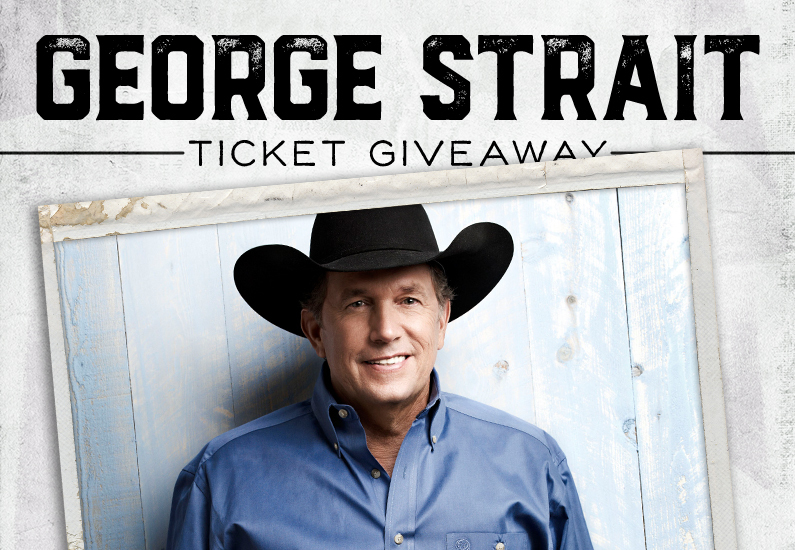 Cavender’s George Strait Giveaway entries must be made by 3/3/2019 at 11:59 PM CST. Winners will be announced and contacted via email by 3/4/2019 date. Cavender’s Reba McEntire Giveaway entries must be made by 9/10/2018 at 10:00 AM CST. Winners will be announced and contacted by Facebook direct message and email by 9/10/2018 date. Contest begins on 8/27/2018, and will end on 9/10/2018 at 10:00 AM CST. 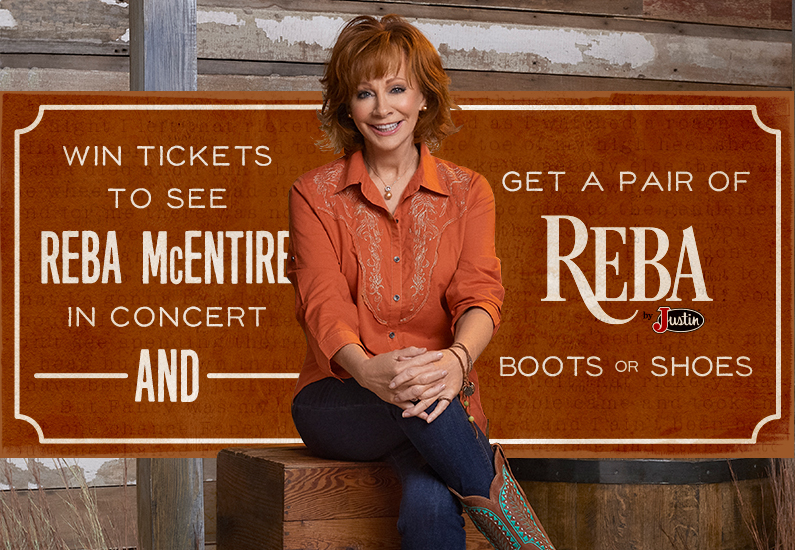 One (1) winner will be selected at random from entries to receive a prize of two (2) tickets to see Reba McEntire in concert on Saturday, September 15, 2018 at the Toyota Pavilion in Irving, TX, and one (1) pair of Reba by Justin boots or shoes. Travel expenses are not included in prize. Prizes are non-transferable and no substitution will be made except as provided herein at the Sponsor’s sole discretion. Sponsor reserves the right to substitute a prize for one of equal or greater value if the designated prize should become unavailable for any reason. Winner is responsible for all taxes and fees associated with prize receipt and/or use. Odds of winning a prize depend on the number of eligible entries during the Sweepstakes Period. One (1) prize per person. 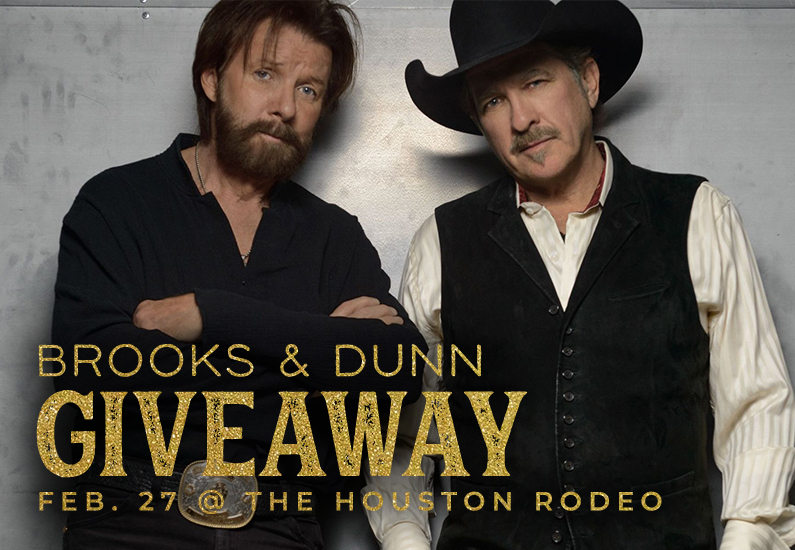 To enter, visit Facebook.com/Cavenders, leave a valid comment on the related giveaway post, and follow both the Cavender’s and Justin Boots Facebook pages. No purchase necessary to win. Cavender’s will only use personal information to notify you if you are chosen as a winner. 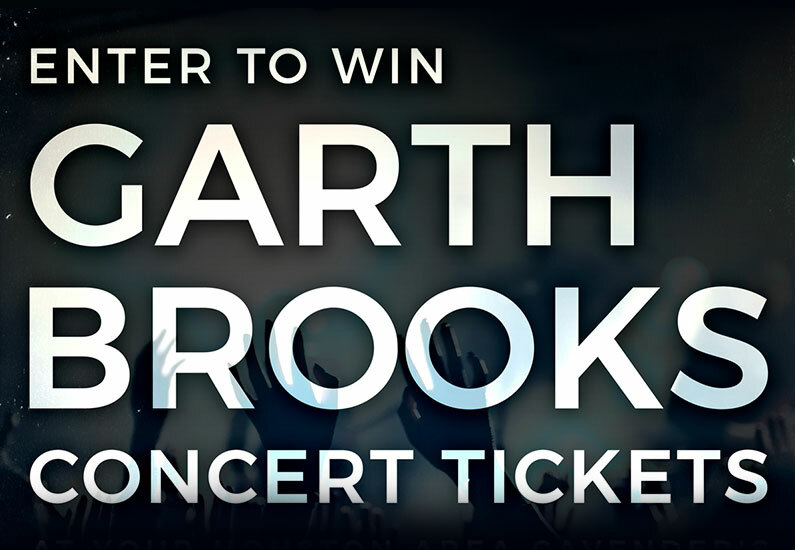 Garth Brooks Contest Entries must be made by 2/21/18 at 11:59 PM. Winner will be announced and contacted by phone or email by 2/22/2018 date. One entry, per person, per day! 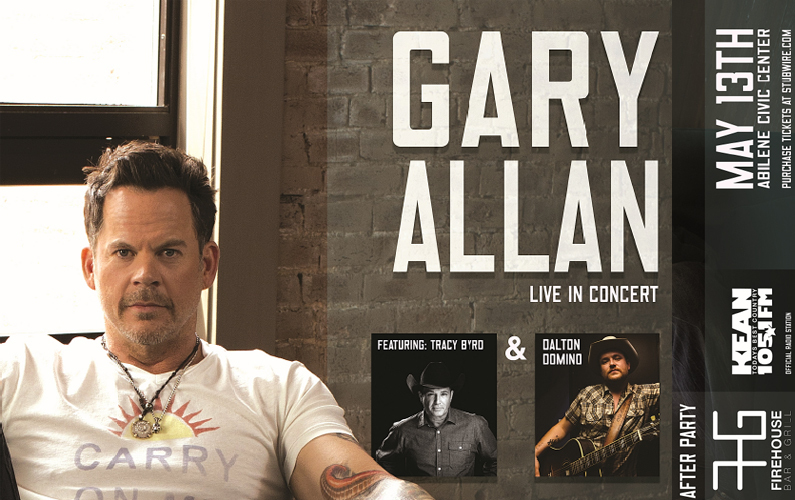 Enter for your chance to win tickets to see Gary Allen live in concert with special guests Tracy Byrd and Dalton Domino in Abilene, TX on Saturday, May 13th.